We are going to have a blast with Coyote Hills Naturalist Kristina Parkison! We will get up-close and personal with reptiles. Discover the unique qualities of these slithery, scaly friends, and why they’re beneficial for our environment. 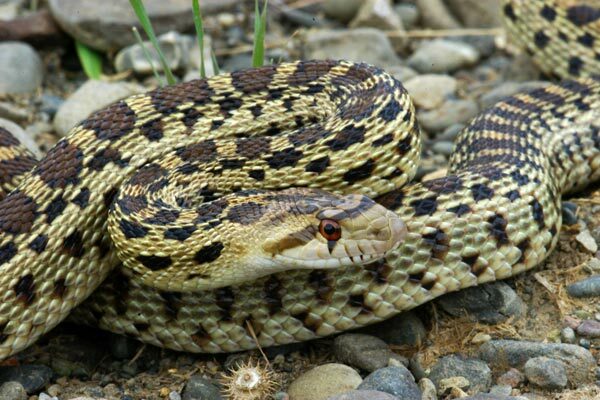 Participants will get to meet and touch Fox, Coyote Hills’s resident gopher snake.